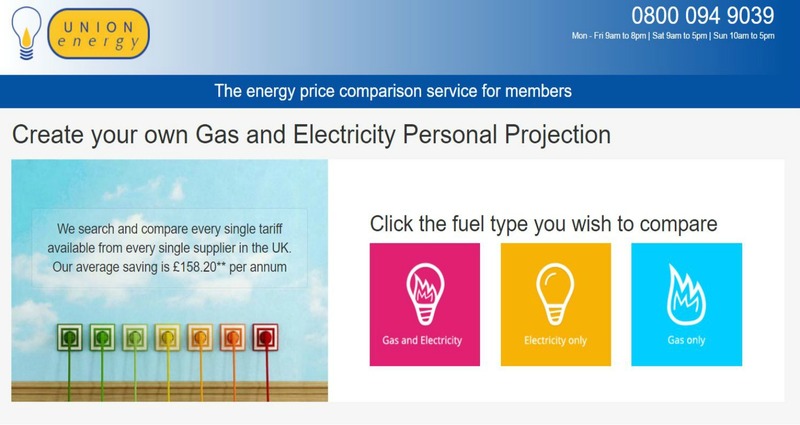 Owned by the TUC (Trade Union Congress), set up as the name suggests in the interest of union members and Union Energy estimates that GMB Trade-Union members could save as much as £585 with an average of £154 per year. Our average saving is £162.48** per annum. Over the last sixty days (20 Nov - 18 Jan) customers using our service saved an average of £162.48. The maximum saving was £2,154.